We always have dogs available, but they may not have made it to the website just yet. 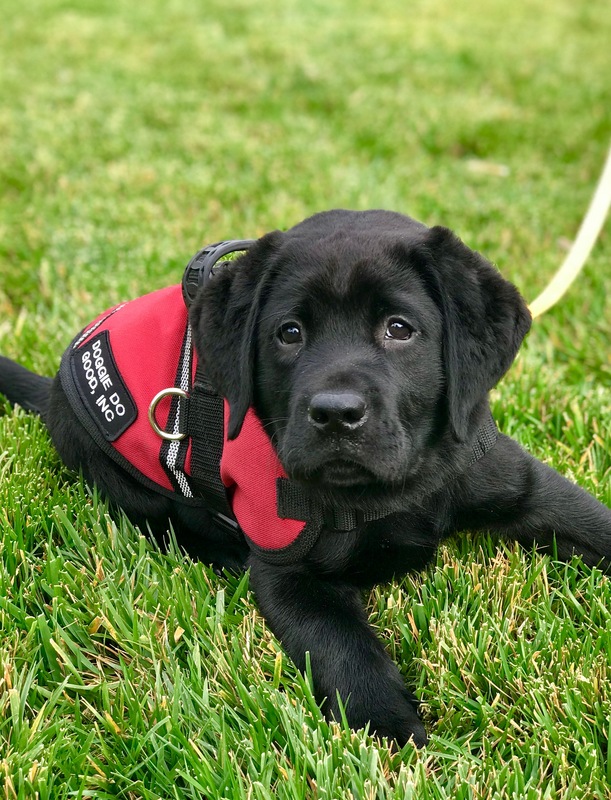 Feel free to contact a service dog representative to discuss all the dogs we currently have available and if one might be a great fit for you. 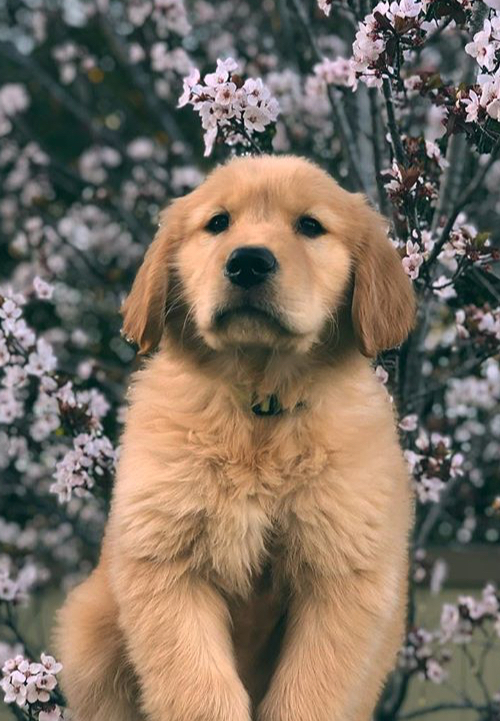 Stitch is a 4mo golden. He is very sweet, and eager to please. He would make a great service dog for a variety of tasks. 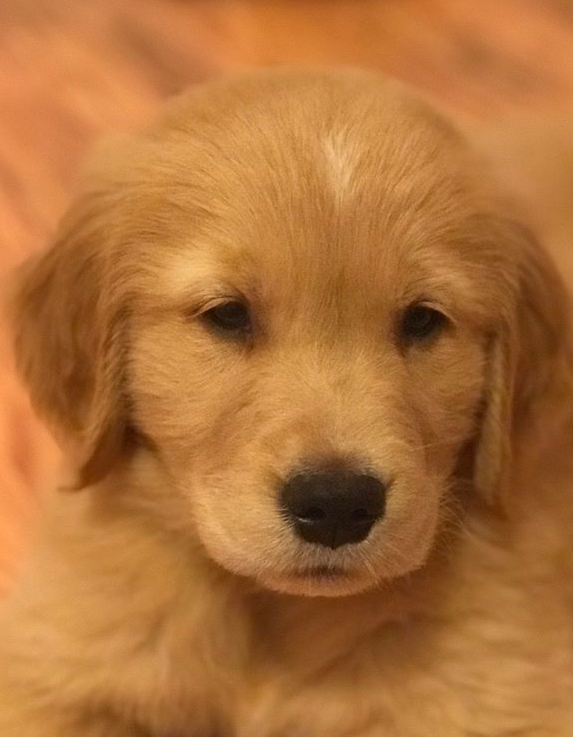 Harley is a 4mo golden. With his playful energy and bright spirit, he would make a great service dog for a variety of tasks. Brody is a 4mo chocolate lab puppy. He is very sweet, and eager to please. He would make a great service dog for a variety of tasks. 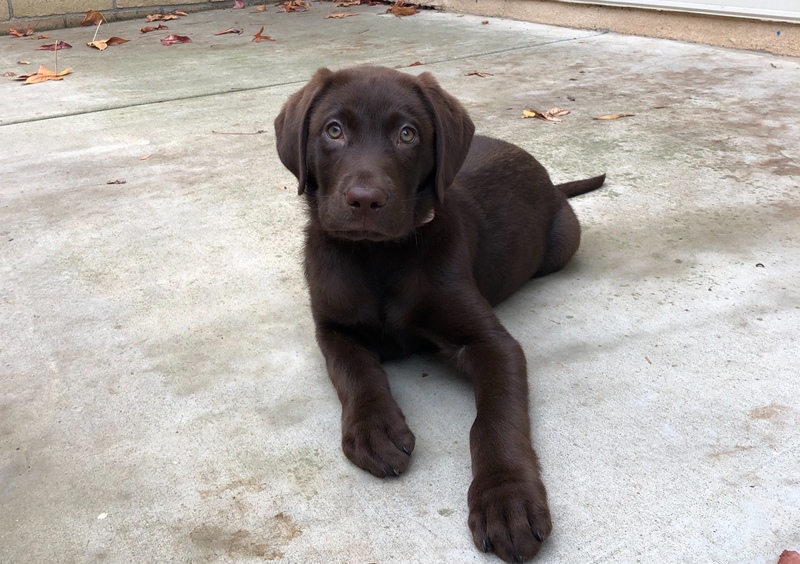 Koda is a 4mo chocolate lab. He is playful, loving and very eager to please. He would make a great service dog for a variety of tasks. Brody is 6mo old black lab. He would be a great Service Dog for a variety of tasks. He is playful, focused and aims to please. 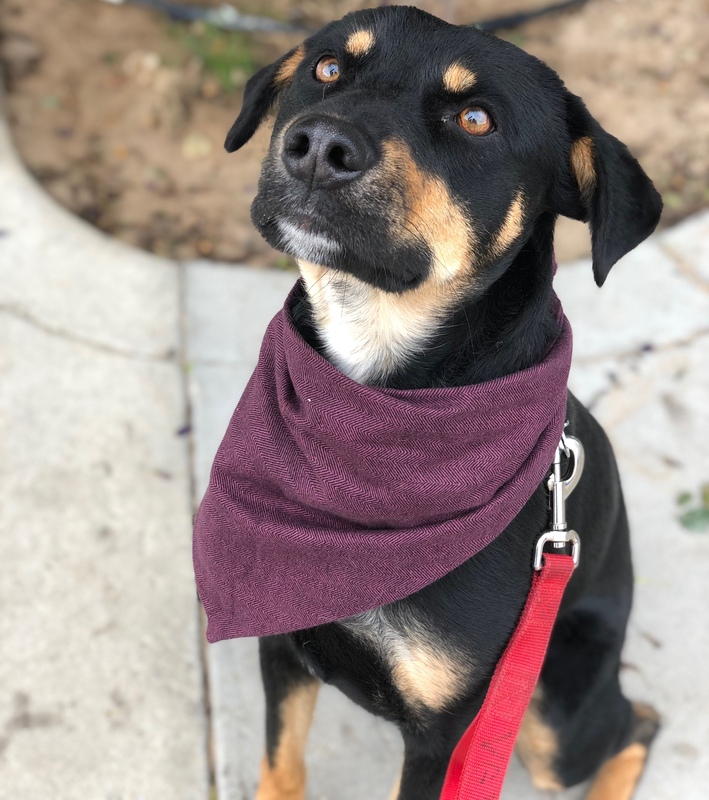 Trixie is a 1 year German Shepherd mix. She is very easy going and eager to please. She would make a great dog for psychiatric tasks, medical alerts or stability work. 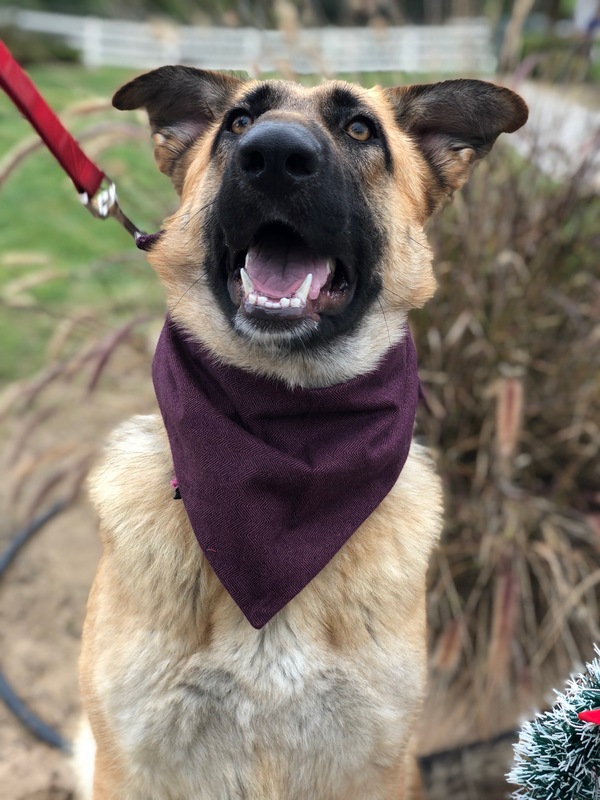 Charlotte is a 1 year old German Shepherd. She is very eager to please and loves meeting new people. She would make a great service dog for a variety of tasks. 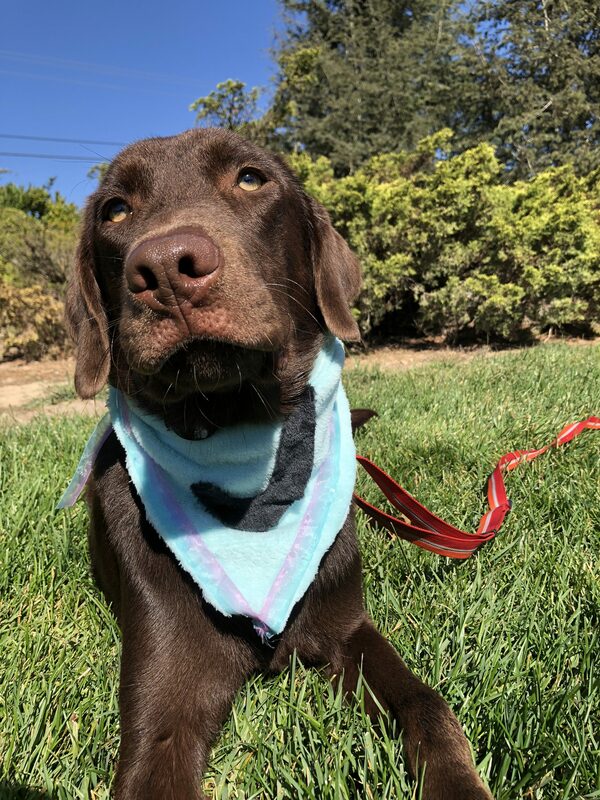 Jordy is a 4 month old chocolate lab puppy! He would be a great Service Dog for a variety of tasks. He is very easy going and aims to please.